Cassie is a freelance writer who enjoys topics that combine technology and literature. 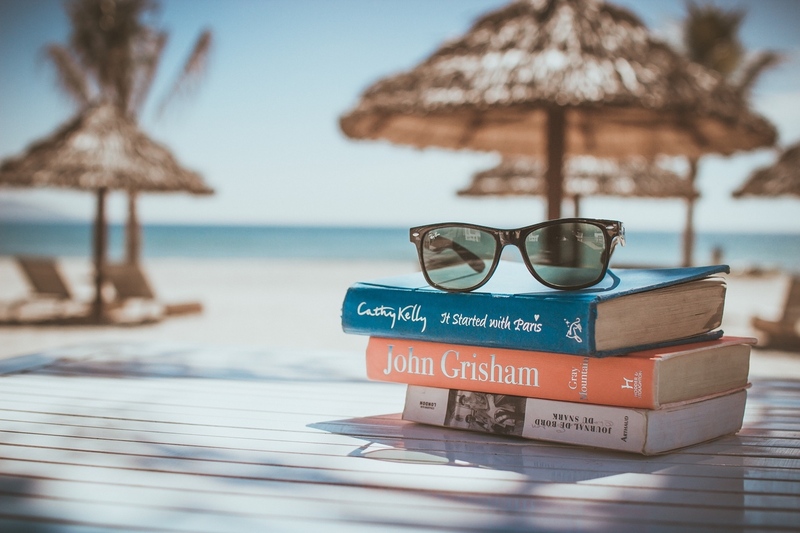 Whenever the weather is warm, she takes her favorite e-reader and books with her to the beach. I would like to thank NerdLush for publishing this article. 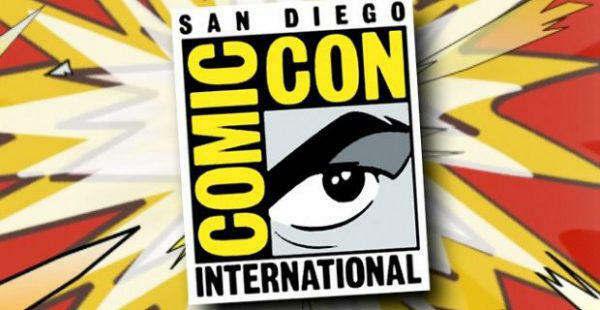 The site provides in-depth recaps and analysis of comic book based shows, anime and conventions. Check out their FanGirl Squee section for recaps and reviews. Morgan is a freelance writer with a BA in both Journalism and Women’s Studies. An avid reader and amateur coffee connoisseur, she can often be found at the local cafes reading and writing in her worn-out journal. Hoping to one day set her sights on each square inch of the world, she often spends hours globetrotting in reverie. Follow Morgan on Twitter to see other articles and various cat-based inclusions. You’ve heard about the Captain Marvel movie coming out; heck, we’ve all heard about it, and with fresh news come fresh rumors. 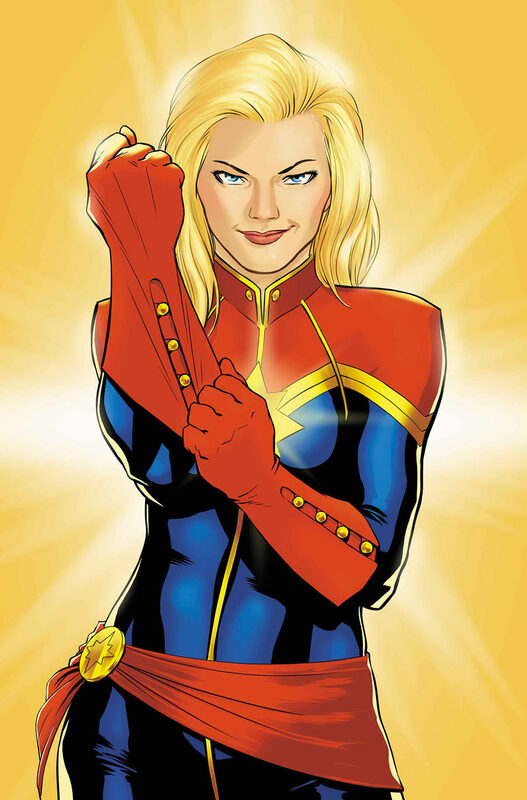 Debates about how the film will fit into the Marvel Universe Franchise, who the prospected (and possibly female) directors are, and even what exactly the movie will be about has got the Internet twittering, but my mind is focused on one critical thing: who is going to play the first ever live-action Carol Danvers? NerdLush friend, Jackie, is back with another guest post– this time she returns to the topic of raising a baby in a world of geek. 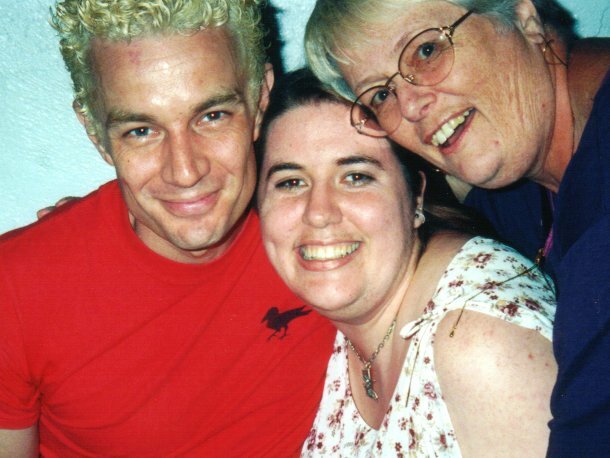 Mary Czerwinski is the co-host and producer of “DVD Geeks,” a DVD and blu-ray review podcast. She is also the host of “Glue Guns and Phasers,” a Star Trek crafting series and is an actor and producer of the horror short “Pray With Us.” She has written for TrekMovie.com, Libido Magazine, Pet Age, Pet Services Journal and Chicagoland Tails to name a few. She refers to herself as “The Girl With The Twin Peaks Tattoo” and has been a fan of the series since she was 9 years old. 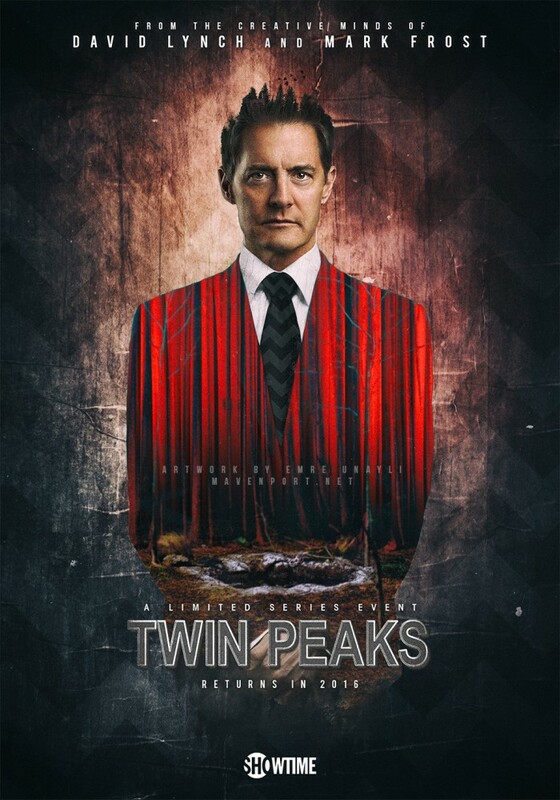 By now, you have heard every clichéd Twin Peaks quote under the sun since last week’s announcement that the show will return to TV in 2016 with the original creators, Mark Frost and David Lynch, at the helm. The news sent the internet into a cherry pie-induced sugar high and the world was partying like it was 1991.